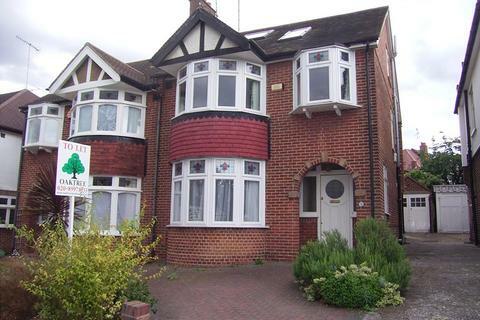 We are an established, trustworthy and reputable estate agent in Ealing and Acton. 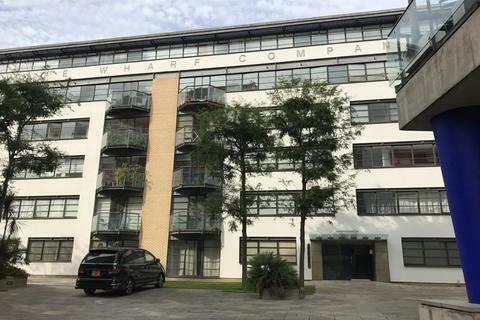 We also deal with houses and flats in other areas, such as Central London, Bayswater, St. John’s Wood, Kensington and other parts of Southwest and Northwest London. Our professional services for residential properties include letting, management, buying, selling and investment. We have successfully assisted local and overseas investors to buy and rent out properties to produce regular income. We offer trouble-free, one-stop property services to both landlords and tenants. Marketed by Oaktree - Ealing. 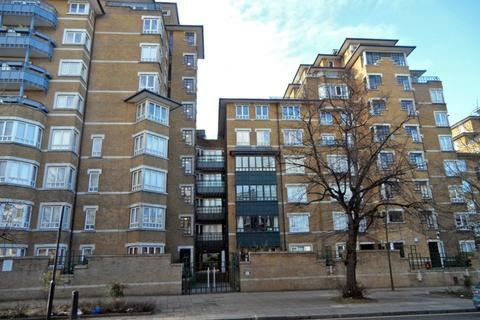 a one bedroom flat set in Finch Lodge, a well-maintained building part of Carlton gate, a popular gated development located in Maida Vale, near Nottinghill, close to transport and tube stations. Other features include balcony, underground secure parking space and gym membership for residents. 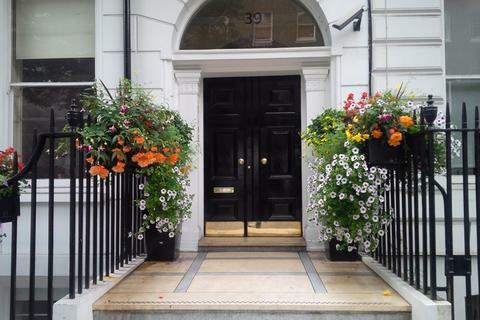 Devonshire Place, Marylebone, London W1G 6JU. 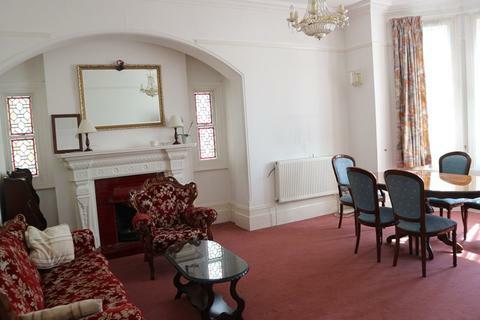 An attractive three bedroom, three bathroom apartment set on the third floor of a Georgian style town house. The property benefits from an additional dressing room. 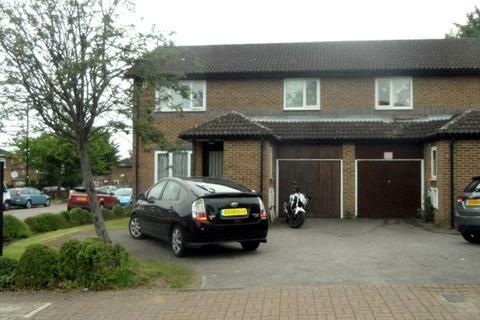 Currently let at £5,162.73 per month. Madeley Road, Ealing, London W5 2LT. 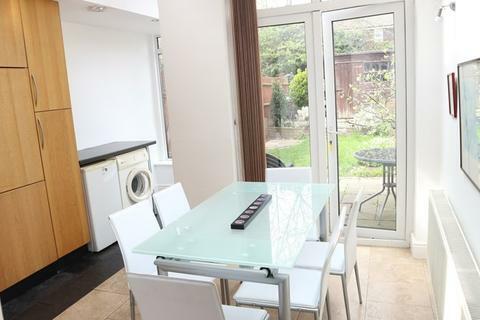 A superbly spacious and elegant two double bedroom conversion garden flat. 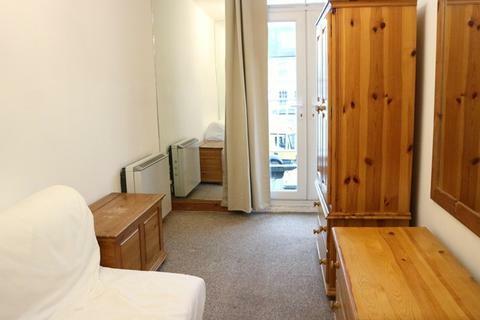 Full of charm and character with generous proportioned rooms. Almond Avenue, South Ealing, W5 4YB. A stunning four bedroom Town House offering a spacious living accommodation. The house, which has been lovingly maintained by the current owner, is furnished to an exceptionally high standard with stylish and contemporary décor. 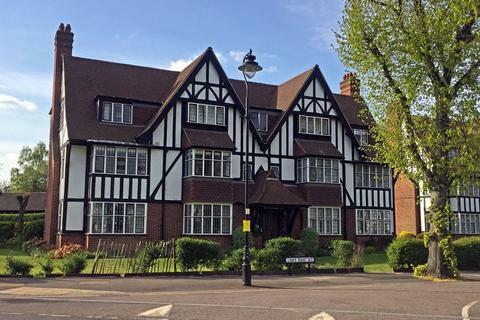 Oaktree House, North Ealing W5 3HL. 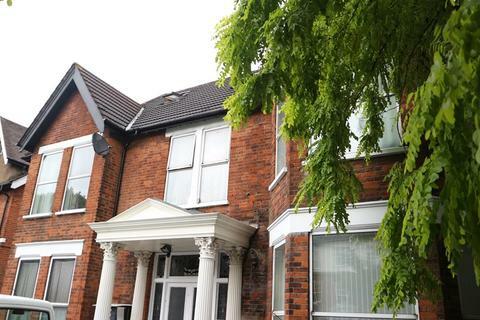 Stunning 1 bed flat set on the 1/F of a charming double fronted red brick Victorian house in Ealing. The apartment boasts marble flooring in the kitchen, tiled shower room and an amazing rear garden. Hanger Lane, Ealing, W5 3HJ. 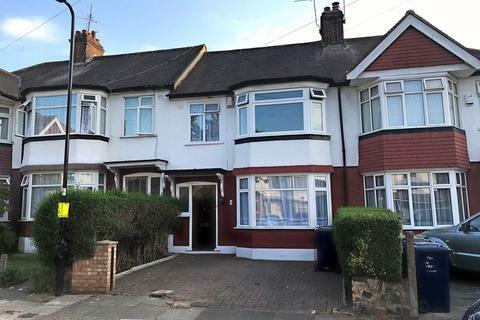 A spacious ground floor garden flat set in a period property on Hanger Lane, near Ealing Common and Ealing Broadway. North Ealing, Ealing, London W5 3HL. 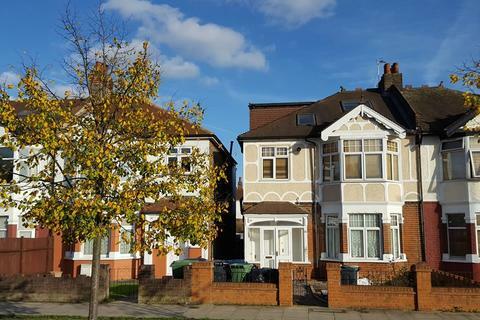 A second floor studio flat available in this Victorian Era Converted house in North Ealing. Brookfield Avenue London W5 1LA. A newly redecorated spacious four bedroom three reception semi-detached family house situated in a quiet residential area on the Greystoke Park Estate. Close to A40, and within easy reach of many schools, such as Montpelier and St. Gregory’s Primary School.